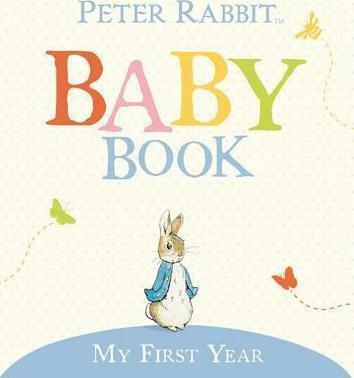 Parents can cherish every special moment in the first year of their child's life in this special book. Space is provided for each special landmark - from the earliest photographs to the first lock of hair. A very special book to keep and look back on over the years.